Disney’s live-action remake of Lady and the Tramp has found one of its primary cast members. 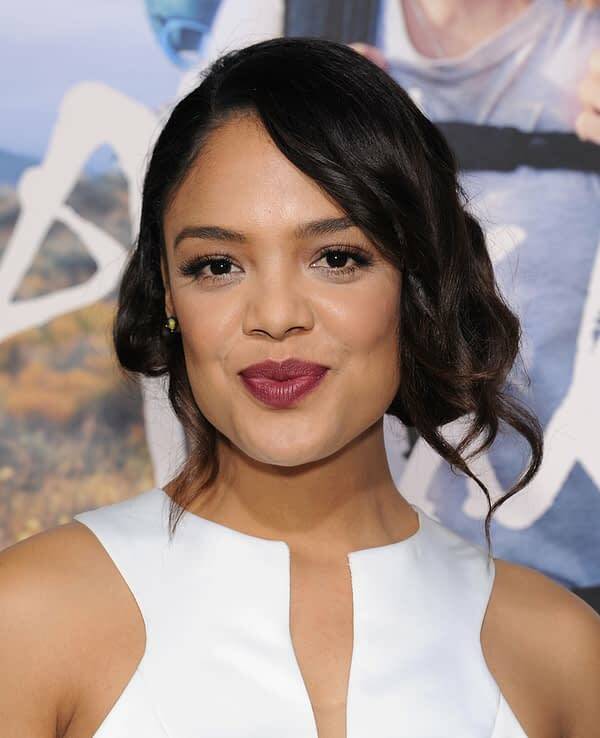 According to The Hollywood Reporter, Tessa Thompson has joined the cast as Lady opposite Justin Theroux as Tramp. Benedict Wong is confirmed to voice English bulldog Bull, Ashley Jensen was previously confirmed to play a gender-swapped version of the Scottish Terrier Jack named Jackie, and Kiersey Clemons will play the human owner of Lady, Darling. The live-action remake is one of the big projects going straight to the Disney streaming service. The production is set to start next month and is one of the two big remakes scheduled for the streaming service, the other being The Sword in the Stone. Charlie Bean is directing the remake with a script by Andrew Bujalski. The general consensus is that this will be one of the movies to launch with the service next year, but that is unconfirmed.